Discourage Litigation. Persuade your neighbour to compromise whenever you can… As a peace-maker the lawyer has a superior opportunity of being a good man. There will still be business enough. Keil & Associates based in Grafton, Auckland and provides a full range of legal services. Our team members have been helping clients to resolve their problems and legal issues since October, 1993 and we would enjoy the opportunity to work with you. There are a number of key areas in which Keil & Associates provide legal problem solving and assistance, and we invite you to review the services we provide to see the different areas that we can assist you with. When working with Keil & Associates our pricing and terms and conditions will be discussed with you and agreed prior to commencing any work. Please feel free to view our Legal Services Agreement. Keil and Associates have solutions for your legal services needs whether for property law, employment law, family law, estate and will matters or immigration law. We can help with your property law needs including conveyancing services, or speak to Keil and Associates to help as immigration consultants. Our skilled solicitors can also help with family law matters including wills. Contact our team of solicitors today to request their legal services as employment lawyers or immigration consultants, or to help you with conveyancing, wills, or any other legal service where our solicitors can assist you as employment lawyers, property lawyers, family lawyers or as immigration consultants. Our solicitors can assist with all manner of wills, whether complicated wills or simple wills. 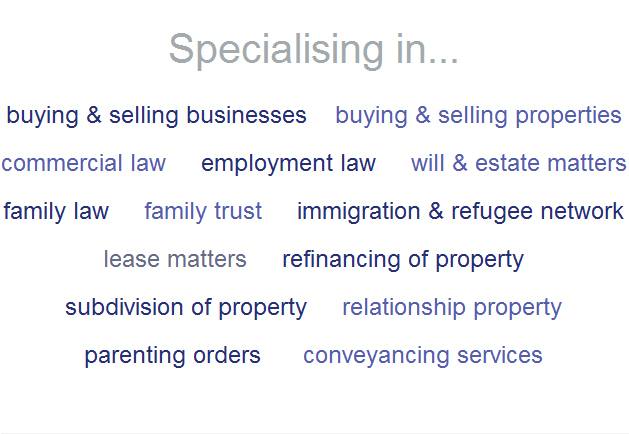 Our solicitors can also lend their legal services to assist you with conveyancing services if you want to subdivide or refinance property, or as employment lawyers if you have an employment dispute and need good solicitors.